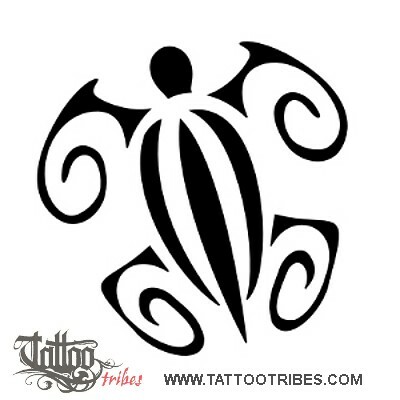 Noemi requested the stylized design of a small turtle. 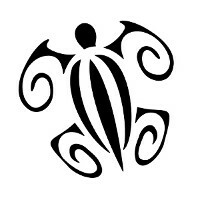 Turtles symbolize the navigator on account of the long voyages they go through the oceans, and family because they make such voyages to lay their eggs. They´re also often used as a symbol of long life and self-sufficiency.